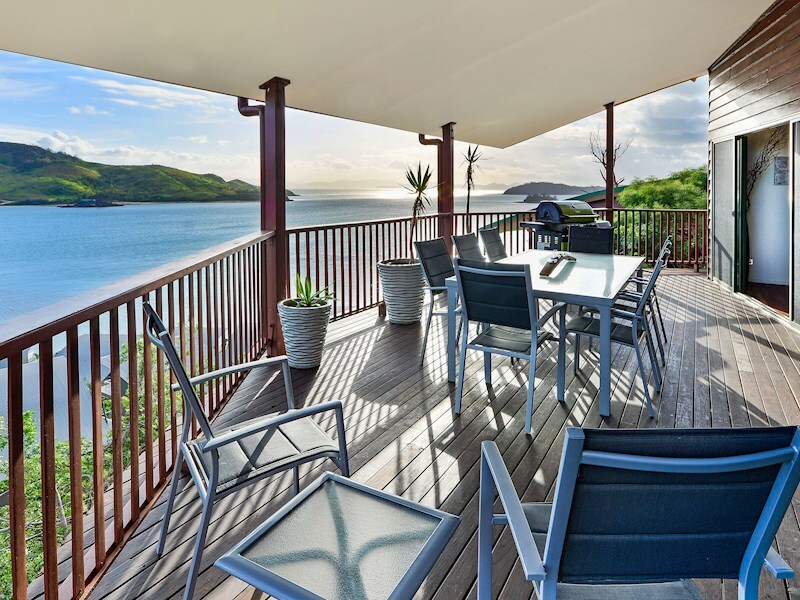 Luxurious four bedroom apartment with spectacular marina views. 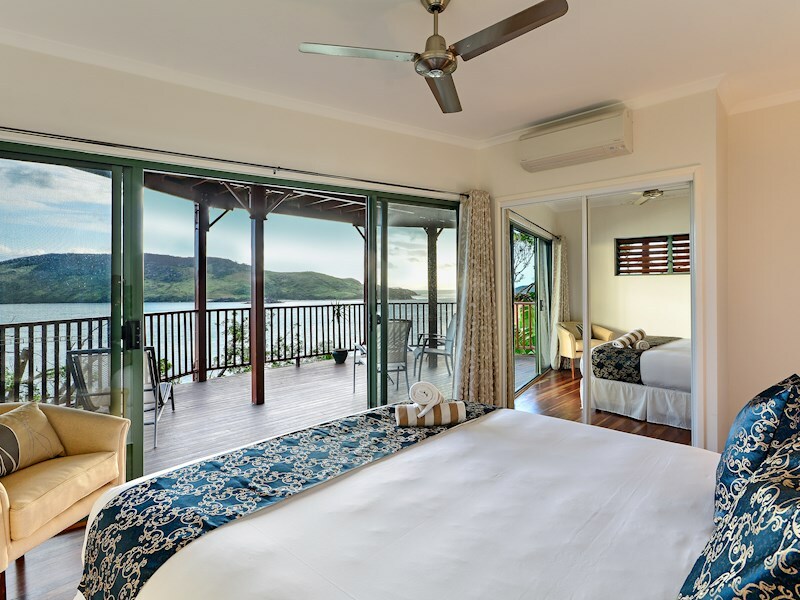 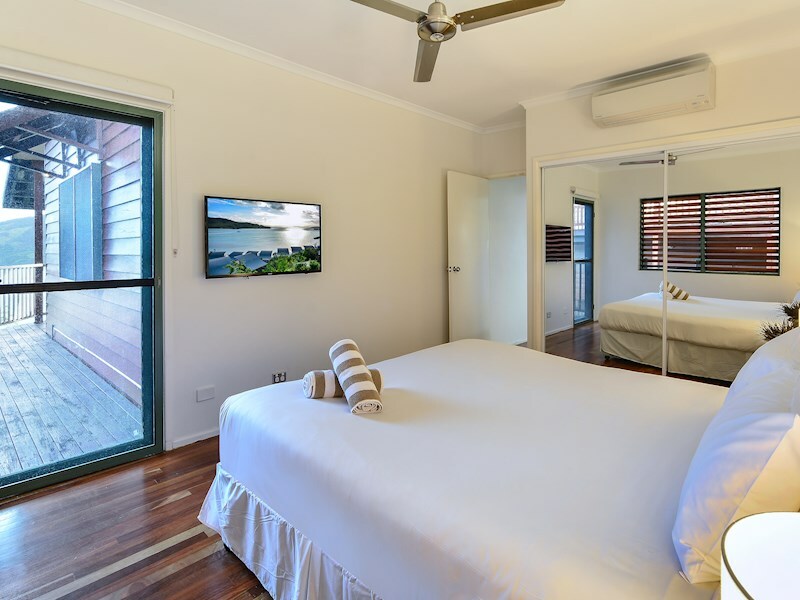 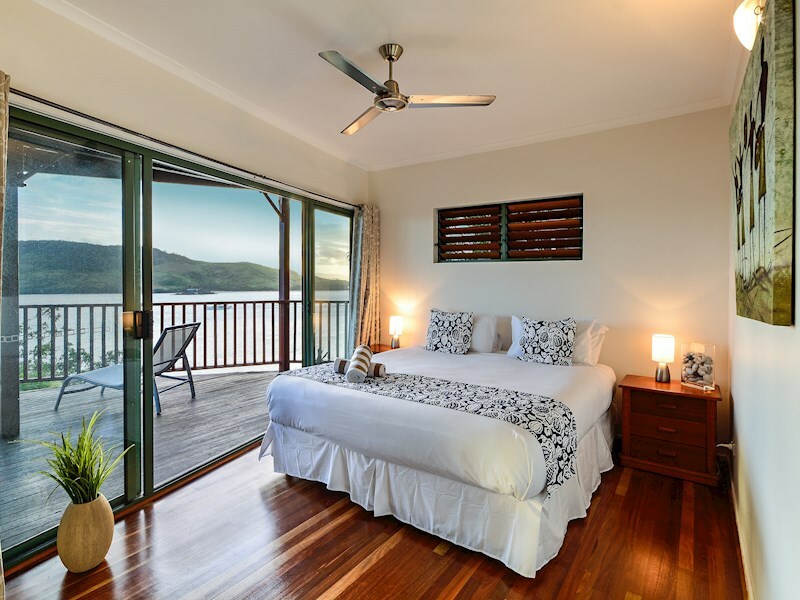 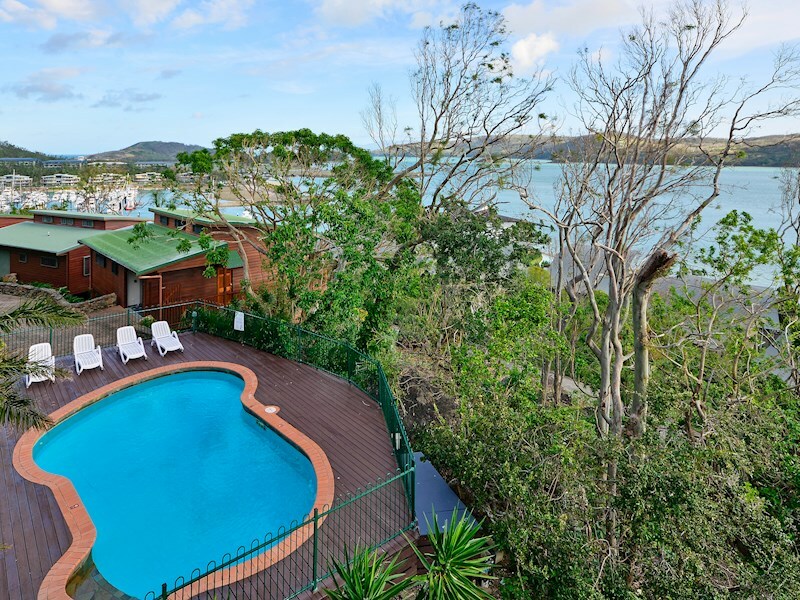 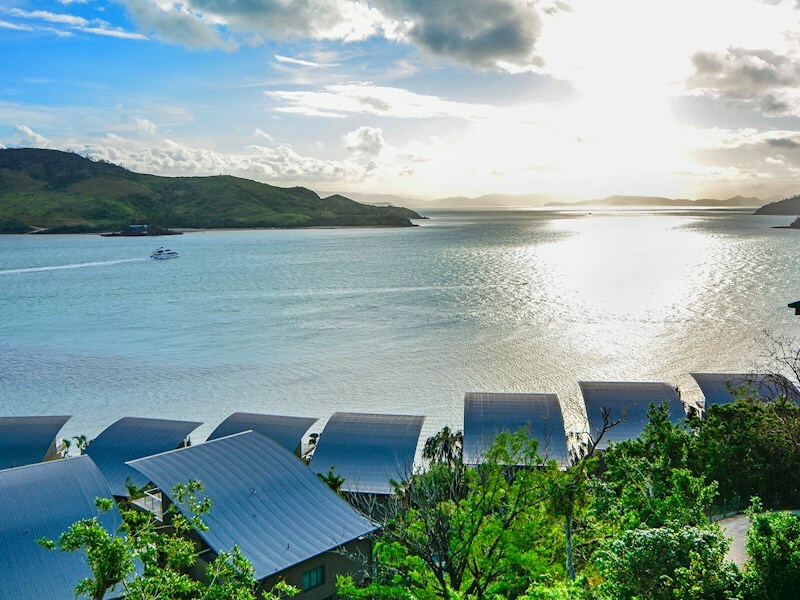 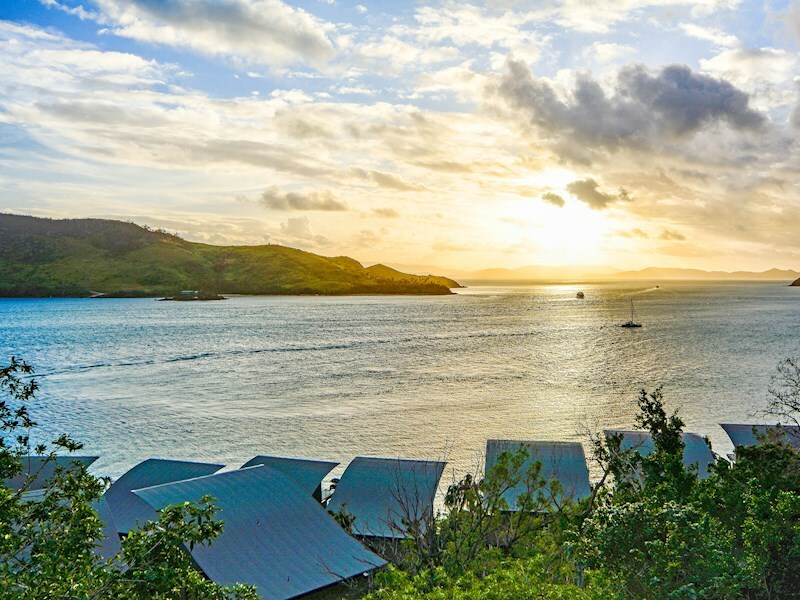 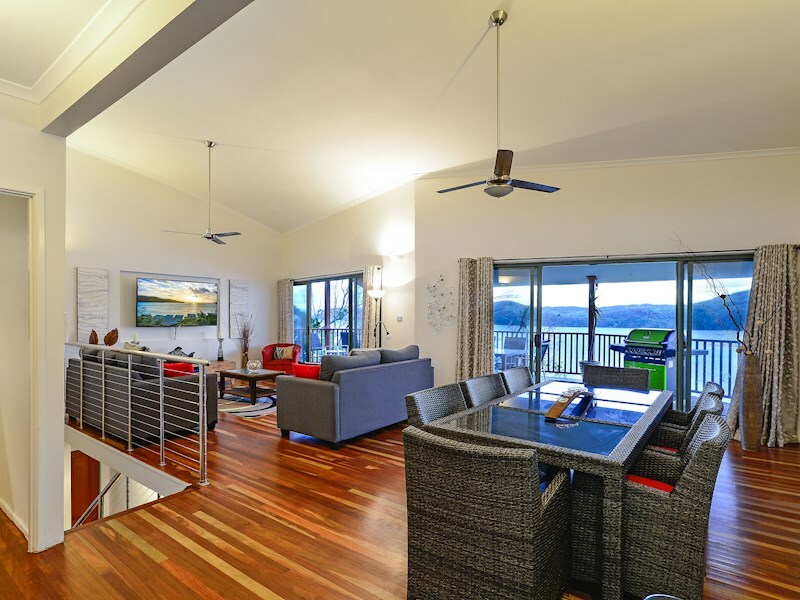 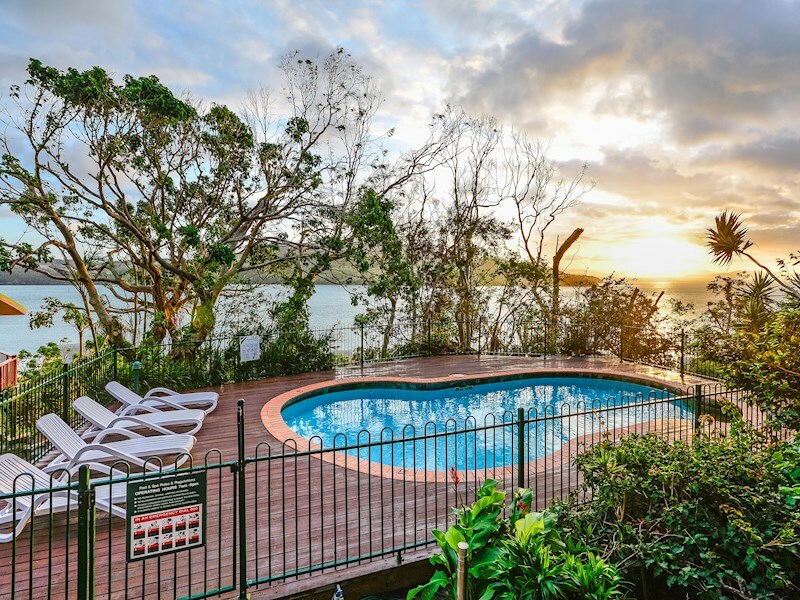 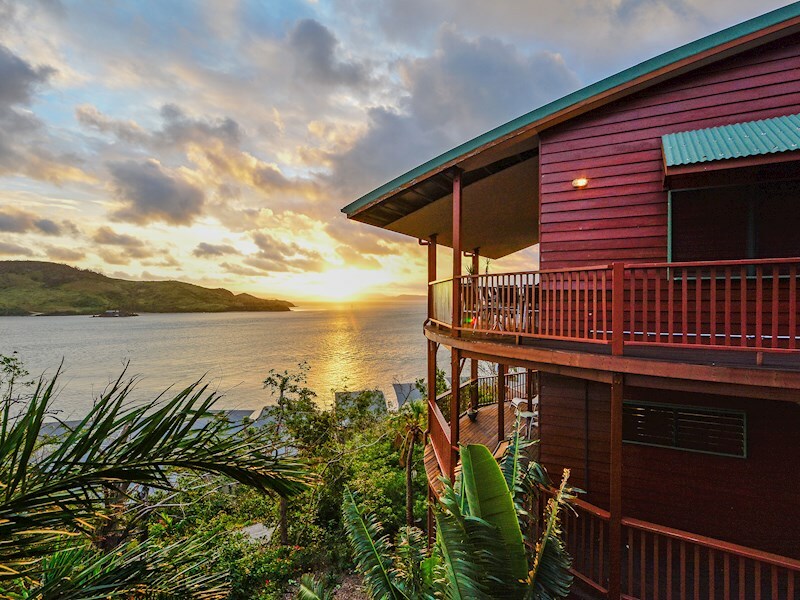 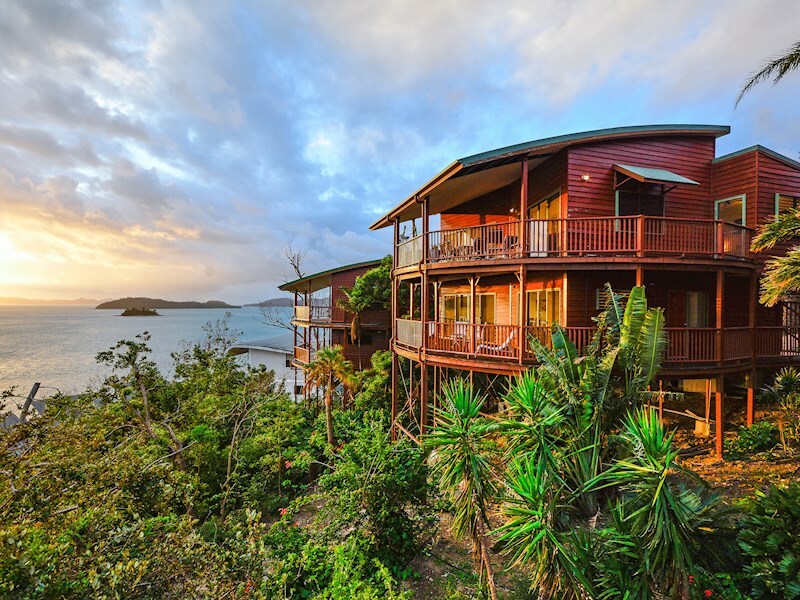 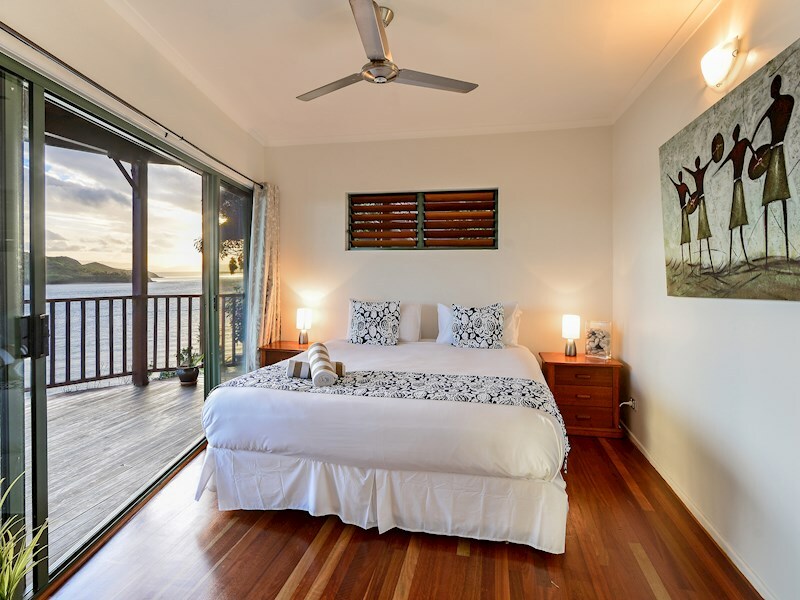 Conveniently located on the Marina side of the island, this luxurious four bedroom apartment is set over two levels, and boasts fresh, modern interiors and spectacular views over the iconic Hamilton Island Yacht Club. 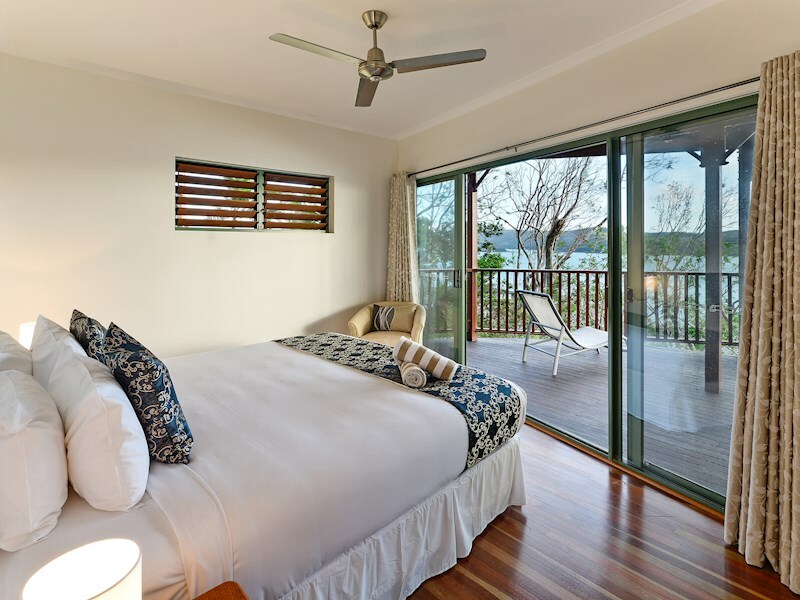 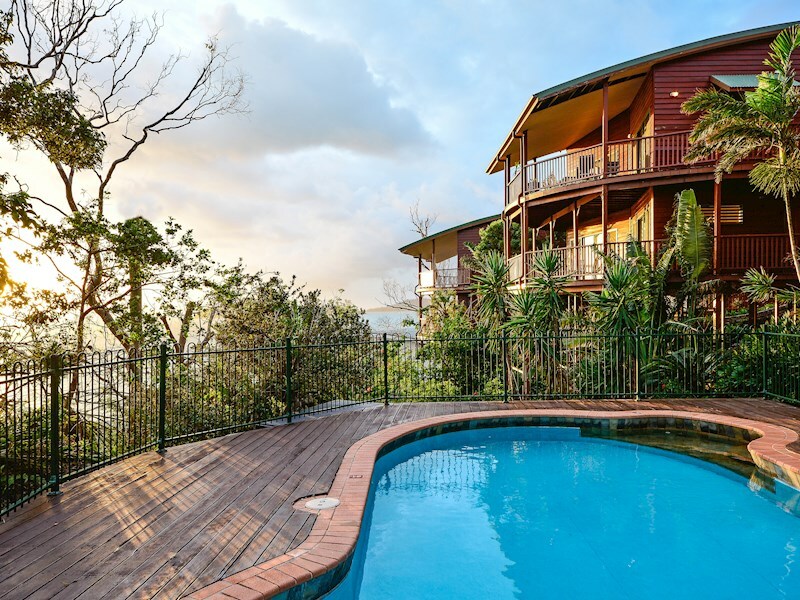 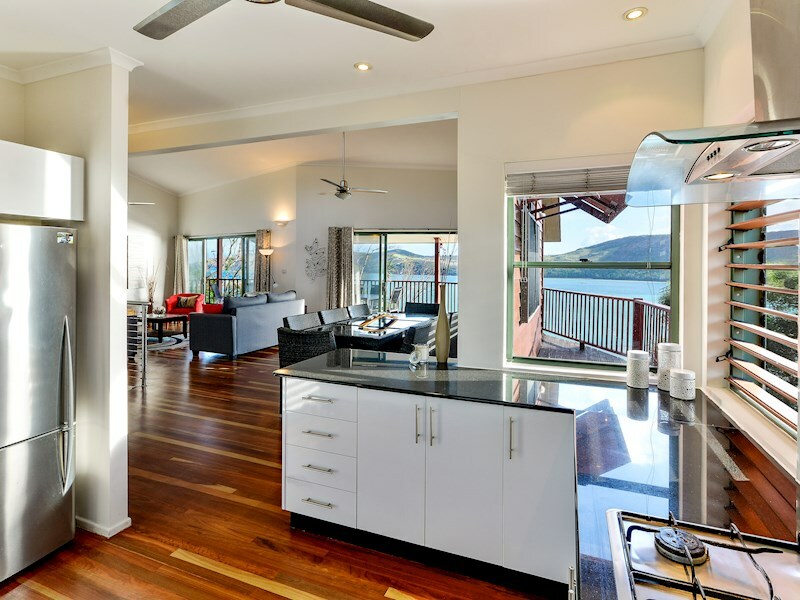 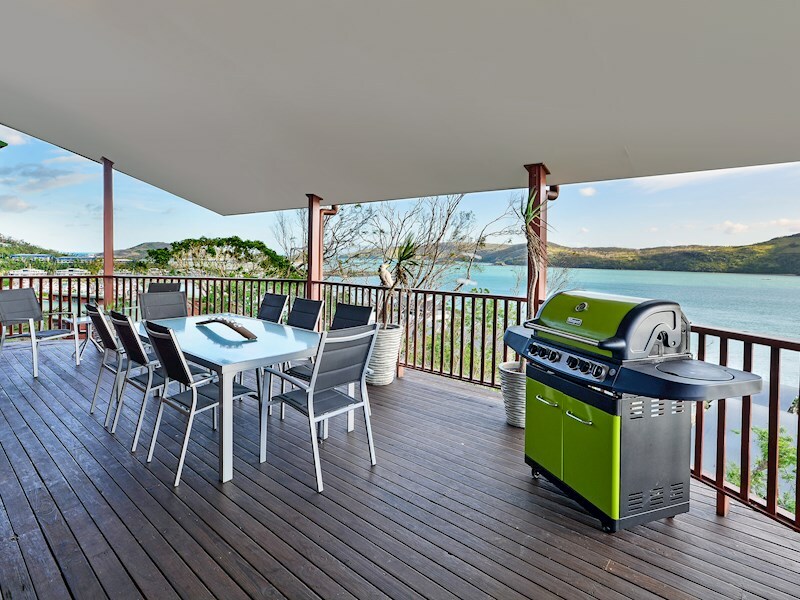 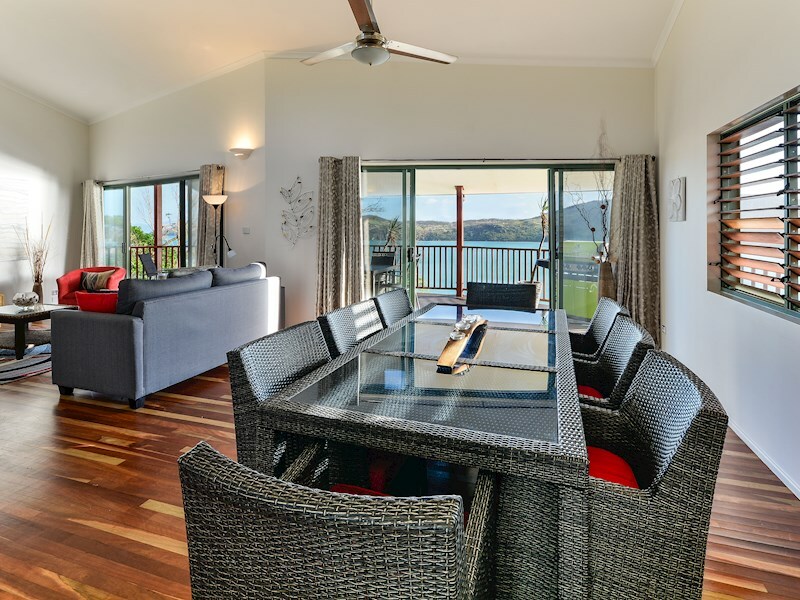 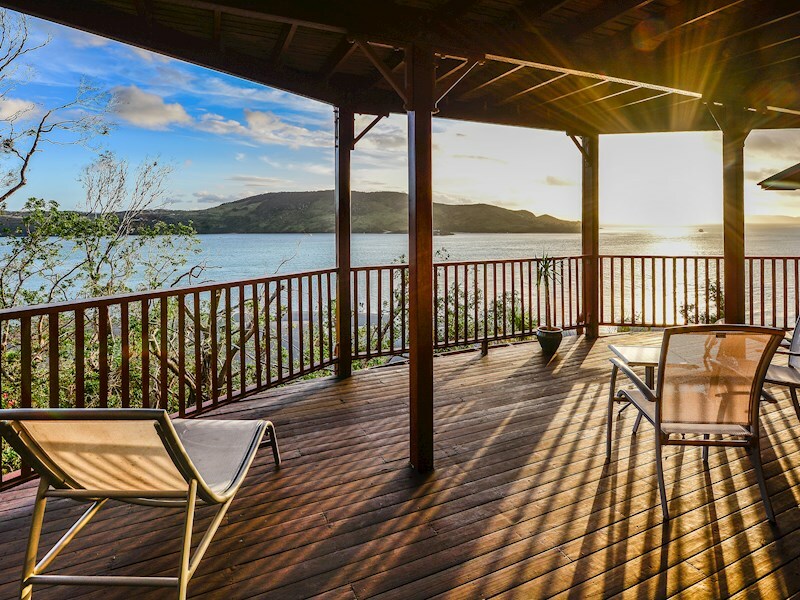 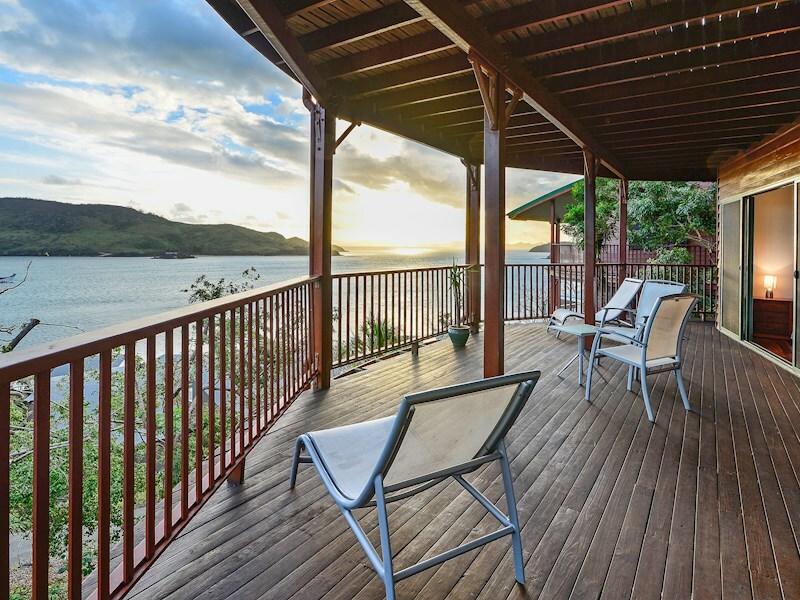 Relax on your large, open deck and admire the turquoise waters surrounding the Hamilton Island Marina. 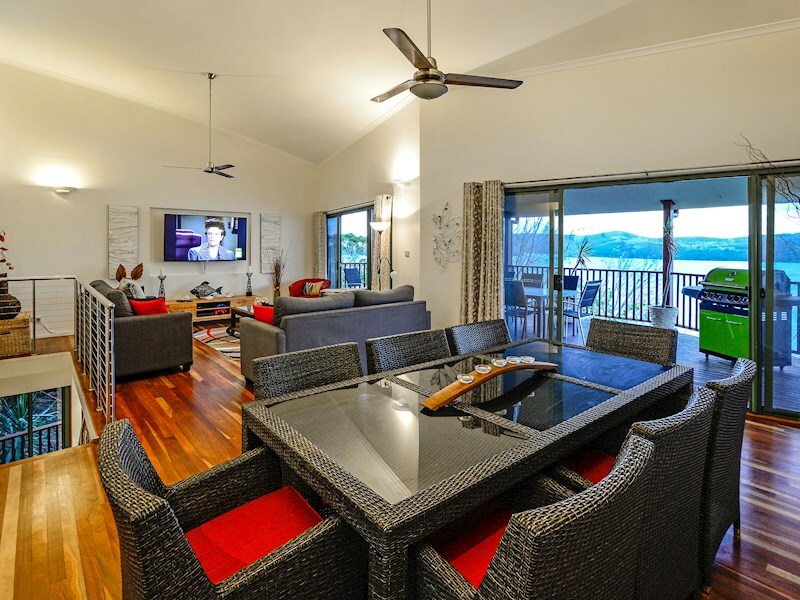 This spacious apartment is set over two levels, and there are four generous bedrooms. 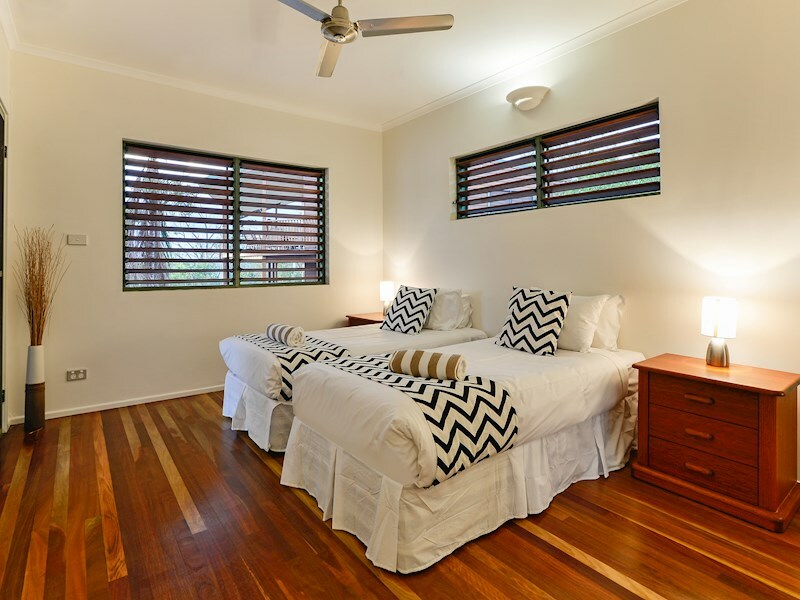 Each has a king bed (one of which can be split into two singles), making it ideal for a family or group of friends. 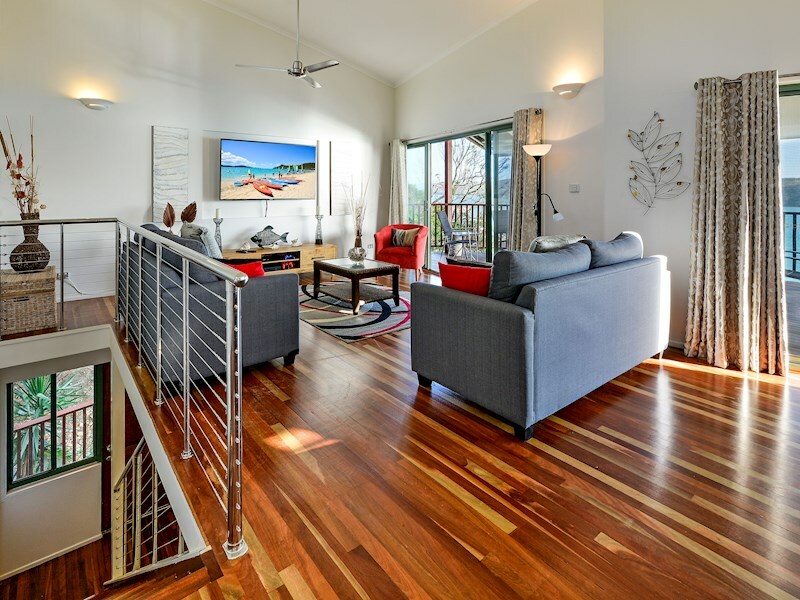 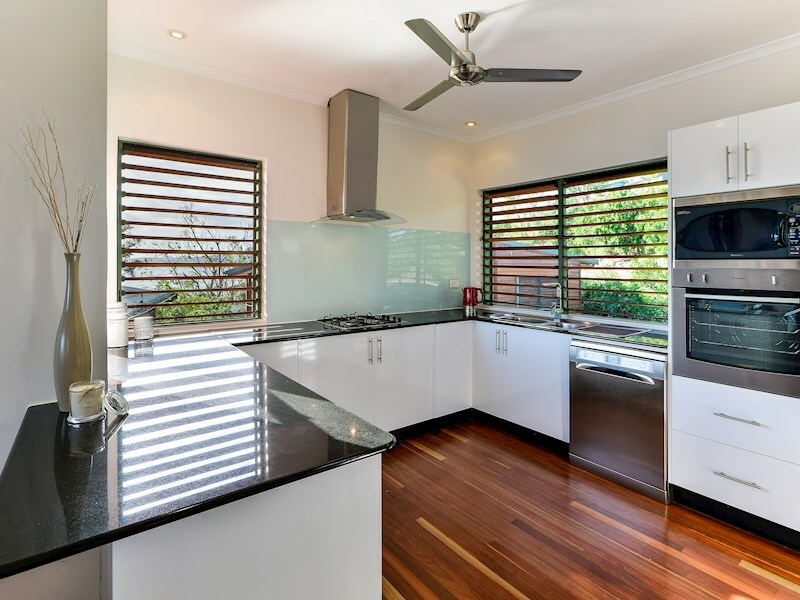 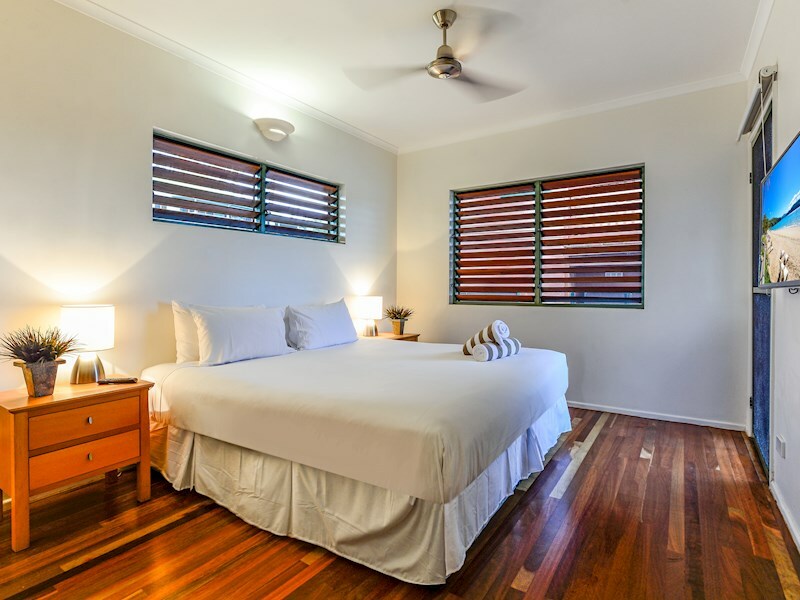 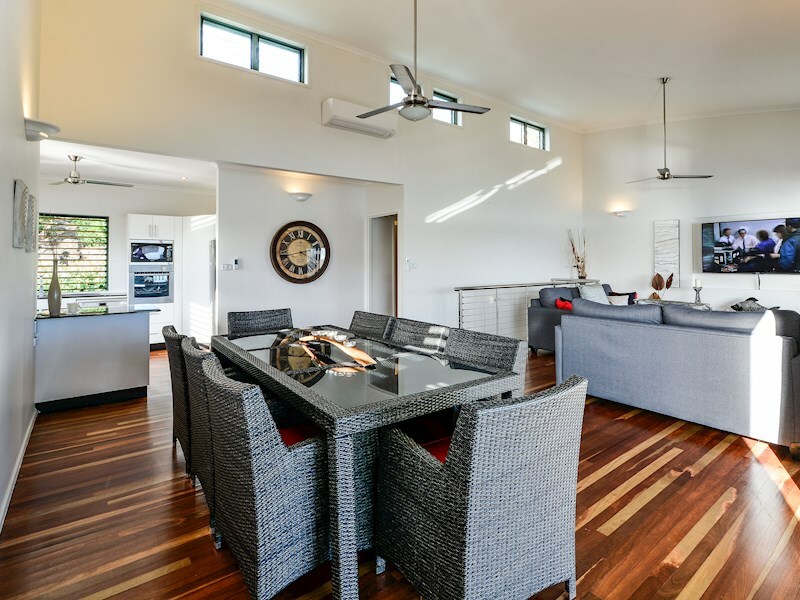 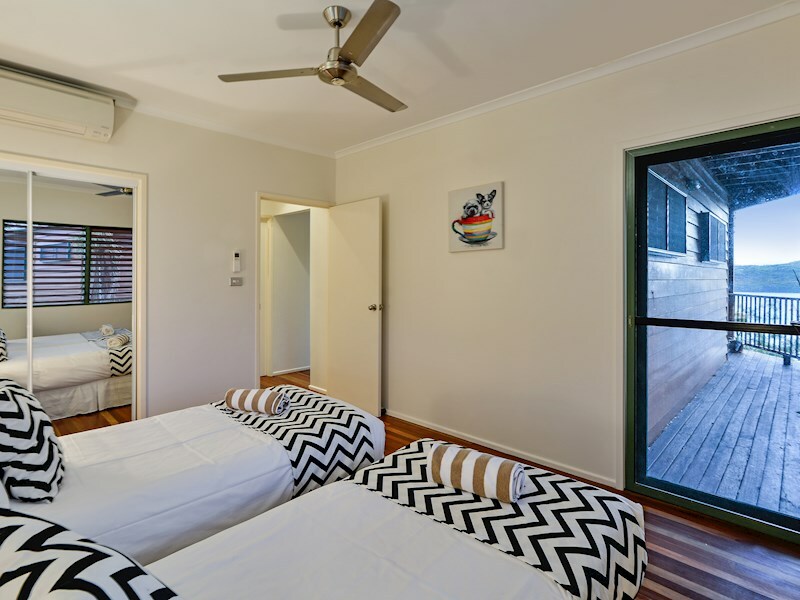 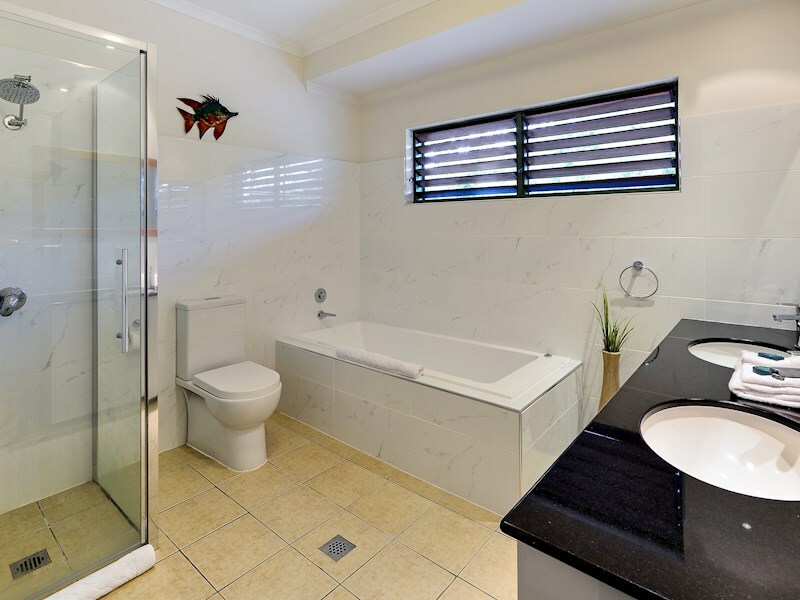 This bright, open plan apartment includes timber floorboards, several state-of-the-art entertainment features, ceiling fans and air-conditioning throughout. 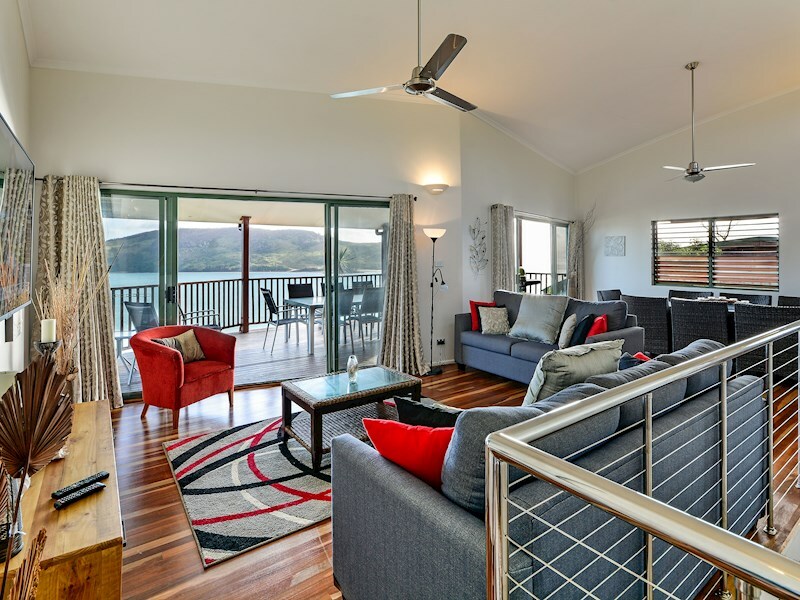 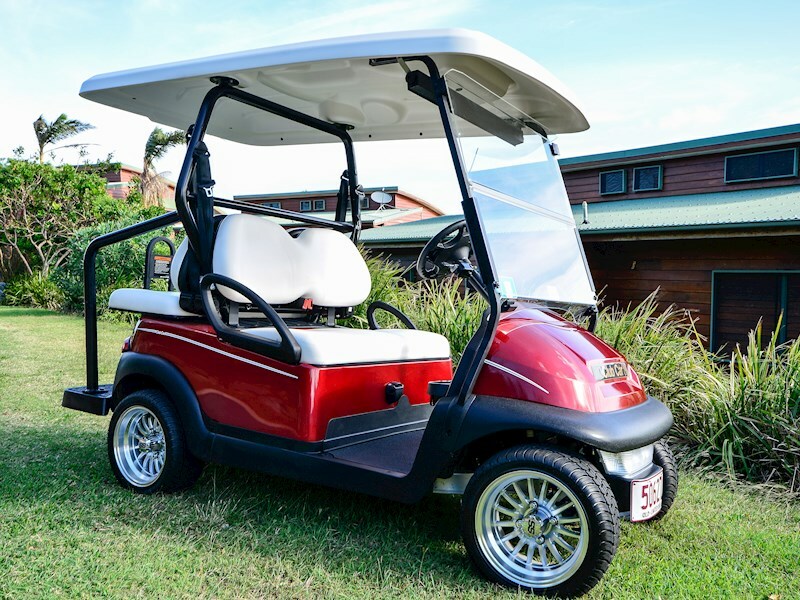 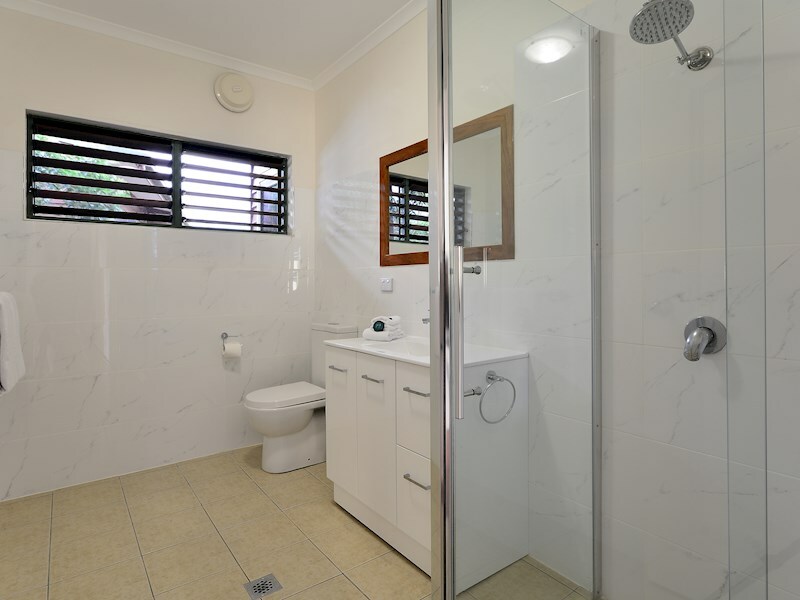 As a guest of Casuarina Cove 11, you have acess to the complex's shared pool. 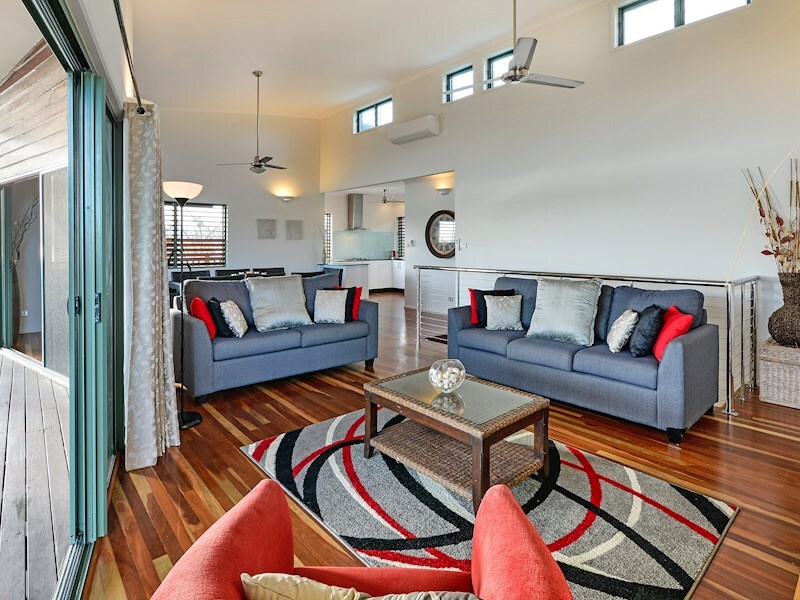 There is also a double sofa bed in the living area.